Jekaterina Nikitina patiently cuts paper into mesmerizing fluid forms that draw your eye through images full of frustrating folds and clever cutouts. These abstract forms take on conceptual meanings as they twist & snake through the frame. 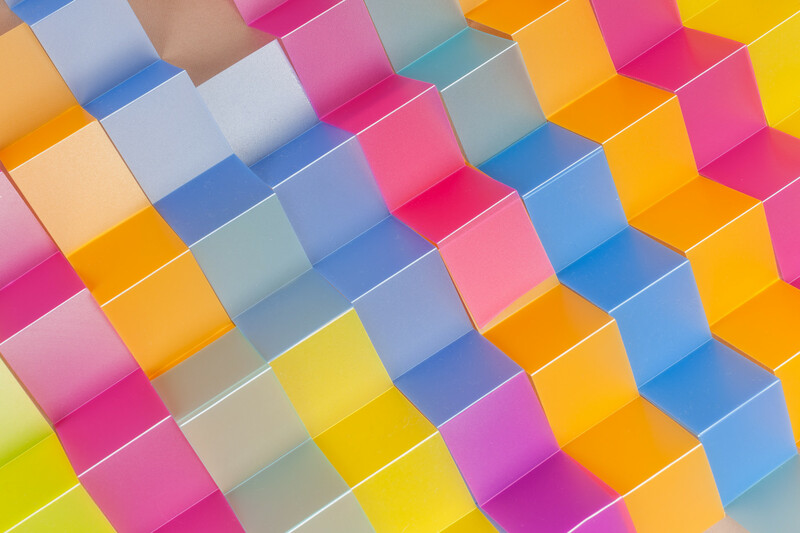 The ambiguity of Nikitina’s paper constructions is perfect for representing a wide variety of conceptual topics, from order & teamwork to creativity & imagination.